AGAME Universal prides itself on being able to deliver expert advice, service and products to suit any warehouse storage requirements at extremely cost-effective prices for customers based in Sydney, Central Coast, Newcastle, Wollongong, Illawarra and the surrounding regions. Depending on your needs and budget we offer a range of new and quality used pallet racking and shelving products from Australia’s top brands, including Ace Rack, Dexion, and Brownbuilt. Whether you need a pallet racking system to improve the efficiency of your warehouse space or a mezzanine floor to increase your warehouse’s functionality, we’ve got you covered. We at AGAME understand the importance of organisation and efficiency in warehousing. With products properly classified and stored in a fully secure and accessible space, it’s not impossible to maintain the smooth flow of your operation and achieve your daily production goal stress-free and with minimal to zero losses. This is the very reason we are working so hard to innovate warehousing solutions that can help streamline your processes and eventually boost your productivity and profit. 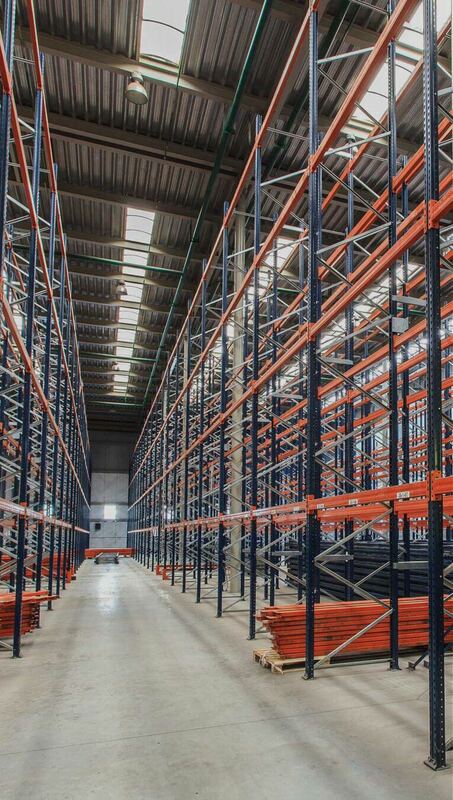 We offer a full “end-to-end” solution from site inspections, to warehouse layout design, delivery and installation of warehouse racking and shelving, to audit and repair services so you can always be assured that you are getting the absolute best in services and solutions. Of course, you have the choice to use as much, or as little of our support services as you like. It doesn’t matter how big or small your warehouse is. As long as it needs updating to meet the increasing demands of your business, we will work out the best solution. We’ve got the experience to come up with the most space-efficient floor plan. AGAME Universal is the warehousing solutions provider of choice for countless warehousing and logistics companies across New South Wales, and for good reasons. Experience – With combined experience of over 70 years, there’s no warehousing issues that we haven’t encountered or cannot address, needs that we haven’t met, and solutions that we haven’t tried. Our team is well trained in designing and installing light and heavy duty pallet racking and shelving systems. Technology – To make sure that our warehousing solutions are free from errors that could potentially result in unnecessary outlays or endanger your personnel, we only employ cutting-edge design and construction technology. We will work with you closely to make sure that all your ideas are incorporated befittingly in our designs. We even have a dedicated facility for CAD drawing. Resources – After many years of operation, we’ve managed to build a vast network of premiere manufacturers, suppliers and contractors that provide everything we need to fulfil our clients’ wishes. With materials and services readily available right after the plan has been approved, you can expect the project to commence and finish in no time. Versatility – We do more than supply pallet racking materials and accessories to warehouses. 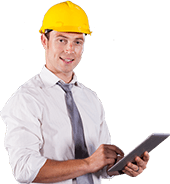 We also provide inspection and auditing services. If you need a new racking system installed or the old one moved to a new location, give us a call, because we do those, too. If you only need a design and you are planning to work on the rest, consider it done. We do just about everything related to warehouse storage. Competitive Pricing – Products and services like pallet racking design and installation aren’t cheap. However, at AGAME Universal, the services you’ll find are at competitive prices reflective of the unparalleled quality of our product and service. Amazing Customer Service – Are you interested in our services? Do you want to know how we do things in AGAME before you make up your mind to invest in one of our warehousing solutions? Talk to our representative today. They’d be more than glad to get to know you, answer your questions, and provide you with all the information you need. Our amazing customer service is one of the highlights of our company.